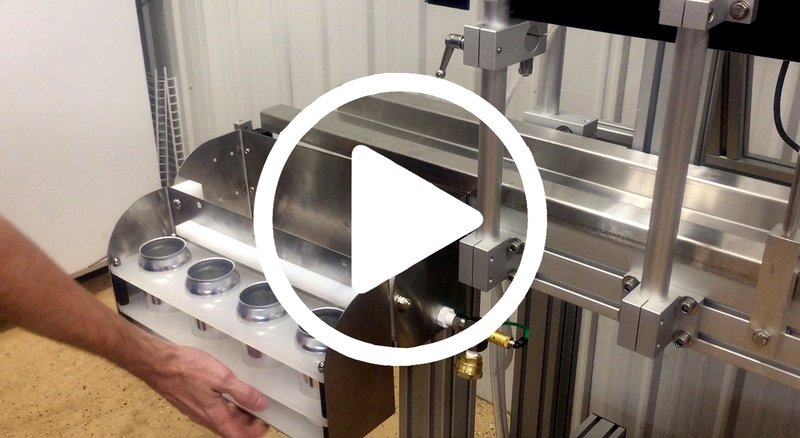 Choose the DKanner to counterpressure fill and seam cans in a small space. 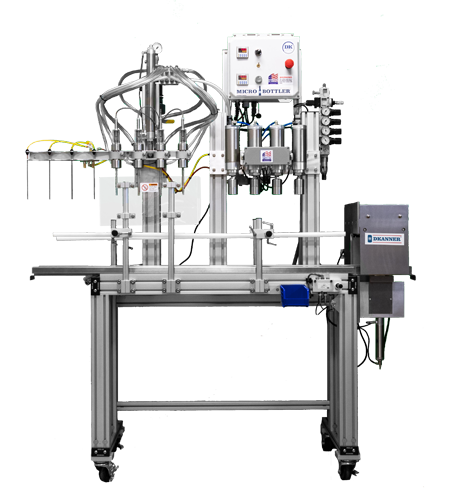 Want to bottle and can using the same machine? Choose the ALL IN ONE MicroBottler®. Already have a MicroBottler®? 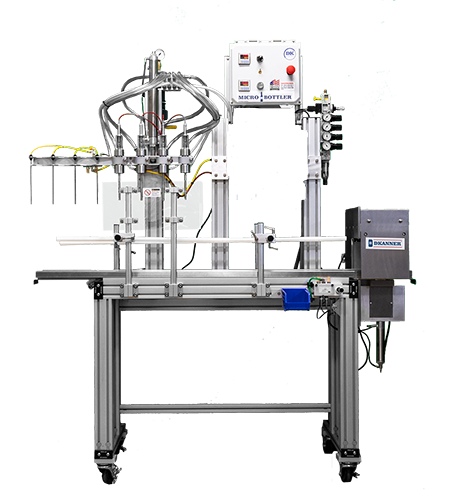 Add the DKanner Module to your machine to add canning versatility. Minimal setup, configuration, and maintenance required. Simple to operate, and easily operated by two individuals. 4-head counterpressure fill cans. Gravity fill available for wine & other still beverages. Switch between multiple bottle & can sizes. Quickly reconfigures from canning to bottling. Small footprint, rolls through a standard doorway. or fit one in your space? 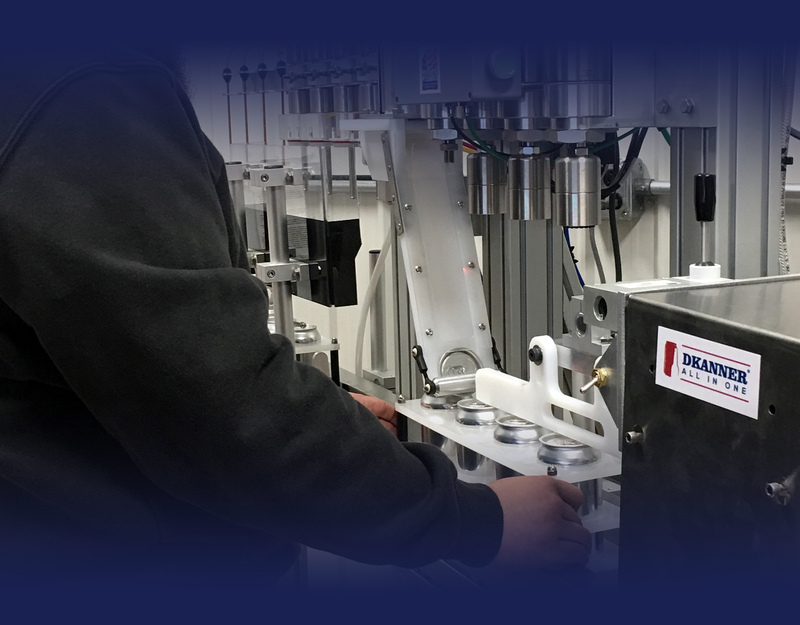 The DKanner and MicroBottler® ALL IN ONE are designed to be affordable, compact and easy to operate – the perfect fit to package all your delicious beverages or special runs. 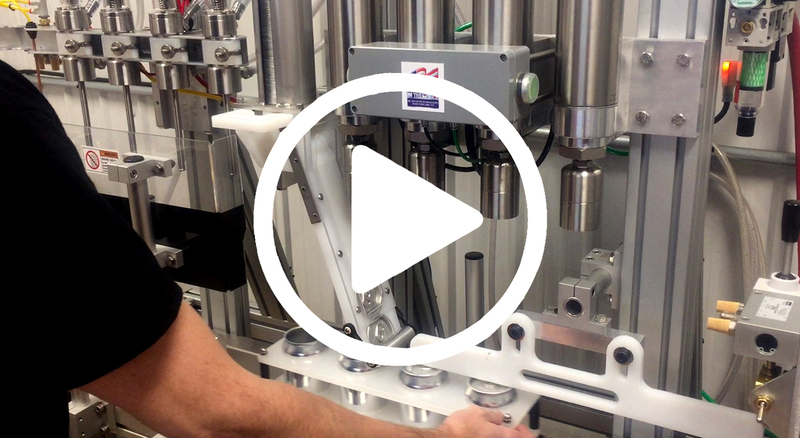 Find out how our NEW CANNING LINES can work for you! I consent to having DK Advanced Technologies collect my name, email, and phone number.